The Rosemary Room has two twin beds, perfect for traveling with friends! This room has a shower. Please contact us directly for any inquiries, rates and availability and reservations. 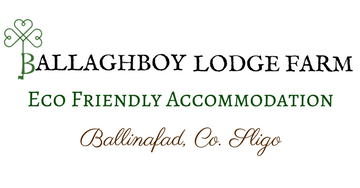 All photos are property of www.ballaghboylodgefarmireland.com, unless otherwise stated, and cannot be used without the owners’ permission for any purpose.